TEAMSROCK - Gregg Gregory Makes Your Teams Rock! GREGG MAKES YOUR TEAMS ROCK! 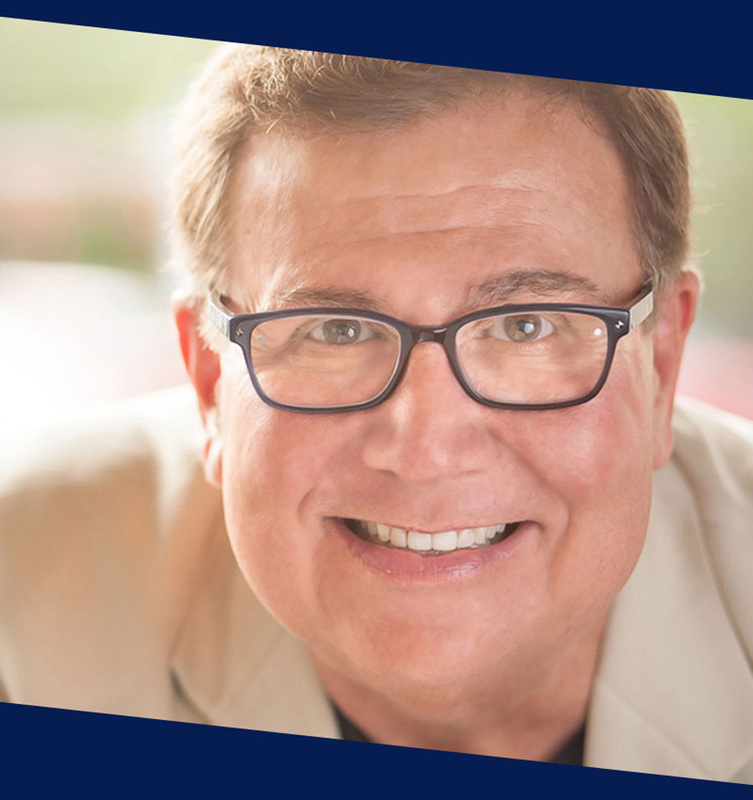 With more than 1,500 speaking events under his belt, Gregg Gregory is the team-building mastermind America needs today. 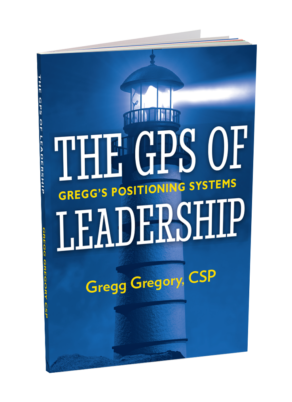 His client list of over 400 companies and associations oozes experience and assurance that Gregg’s thought-provoking insight is what your organization needs to produce the results you want. 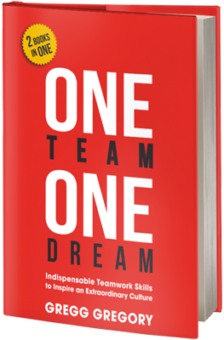 "Understanding the power of how the personality works with team members as well as clients was a powerful key to understanding the teaming process. 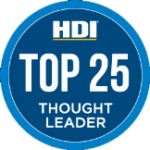 Many of our attendees have given us feedback surrounding your enormous energy level. The recharging of everyone's battery was an added bonus. We at New York Life look forward to working with you in the future." "Gregg was chosen over hundreds of other experts to design and present our sales skills seminar. He was highly regarded by our clients, who found his interest in meeting their needs exemplary. He responded quickly to their needs and was able to identify and meet their needs-beneath-the-needs — a skill that makes a major difference to clients and goes a long way toward ensuring a high level of customer satisfaction. He continually went the extra mile for our clients, as well as our sales staff." "I would like to thank you for your dynamic, inspiring and educational lectures that you have given us over the past few months. We were very pleased with the various lectures, especially the customer service and team building classes, which have significantly benefited both our internal and external customers." "The management staff really appreciates all of your efforts and hard work in making these workshops so successful. The creative and enthusiastic manner in which you conducted the sessions generated a lot of interest and participation. In addition, your knowledge of the subject matter and the sharing of your personal experiences made each workshop a unique and valuable educational experience." Do you have a specific event or workshop in mind? If so, click here to complete the Speaker Inquiry Form.